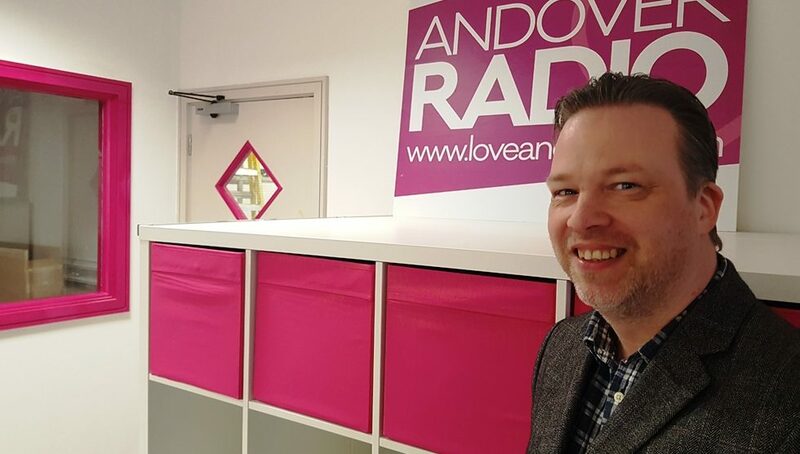 The popular breakfast show presenter for Andover Radio/Love Andover, Steve Randall, has posted to Twitter saying that he has left the radio station this week for good. Mr Randall tweeted earlier in the year regarding his possible resignation following the drunken Ocado incident involving two of the directors. Steve Randall continues to present for Spire FM and a charity radio station in Winchester. His tweet mentions that he was never planning on staying at the radio for more than a year and he is planning on focusing on his “business stuff”. He wished the radio station luck. Andover Radio has already removed Steve Randall’s staff member bio page.